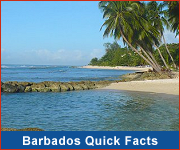 Barbados is truly an amazing place, a tropical paradise with an adundance of charm that will draw you back time and time again. We are creating a series of magazines, brochures and publications to capture unique insights of our local places, people and culture. These can be viewed online or printed and delivered. First up is our Barbados Holidays For 'The Independent Traveler' magazine, with stories of adventure and intrigue as well as the incredible package offer that includes an unbelievable discount for the premier villa hotel in Barbados. 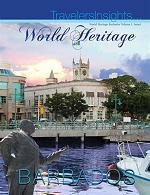 Next is our World Heritage Travel magazine which undercovers the intruiging history of the island and introduces you to the capital city Bridgetown and its Historic Garrison, which is a UNESCO World Heritage Site. 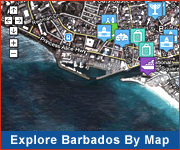 A glance at the wildlife, flora, fauna, landscapes and habitat of Barbados. Crop Over Carnival Barbados. Kadooment - the grand final street party. 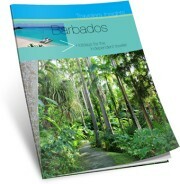 We'll be adding to our series of Barbados brochures highlighting the island's natural heritage, festivals, sports facilities, no frills travel secrets, romantic hideaways and more! Do save this page and visit us again soon!